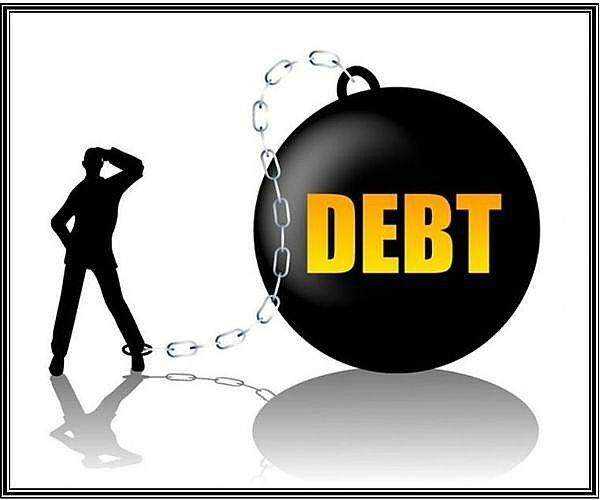 When your debt has begun to grow out of control, the worst thing you can do is simply ignore it. Almost always difficulty in repaying debt begins when a person’s income is cut. Whether its through a job loss, divorce, or a decrease in hours at work- the loss of income makes it extremely difficult to stay current on your bills. When beginning to fall behind on payments, sometimes people will rush to a pay day loan company to make their other payments. This then begins a cycle of shopping around to different pay day loan companies to stay current on the previous loan. Eventually, you are in over your head and your income begins to be garnished. It is much better to jump ahead of the game when you first realize that you won’t be able to stay current on your payments. Then you are not backed up against a wall and left scrambling at the last minute to search for a solution. When you want a debt collector to stop calling you and hassling you- tell them in writing to stop. Sometimes creditors will even call you at work- or call family members- in an effort to get money out of you. The Federal Consumer Protection Bureau has sample letters that you can use when dealing with aggressive debt collectors. Use the law to your advantage. By far, bankruptcy is the best way to put the law on your side and to get a fresh start. Get ahead of the game and get a handle on your debt today by contacting our law office. The Richards Law Group is constantly given positive ratings by our clients. Call today for a free consultation and see what we can do for you.